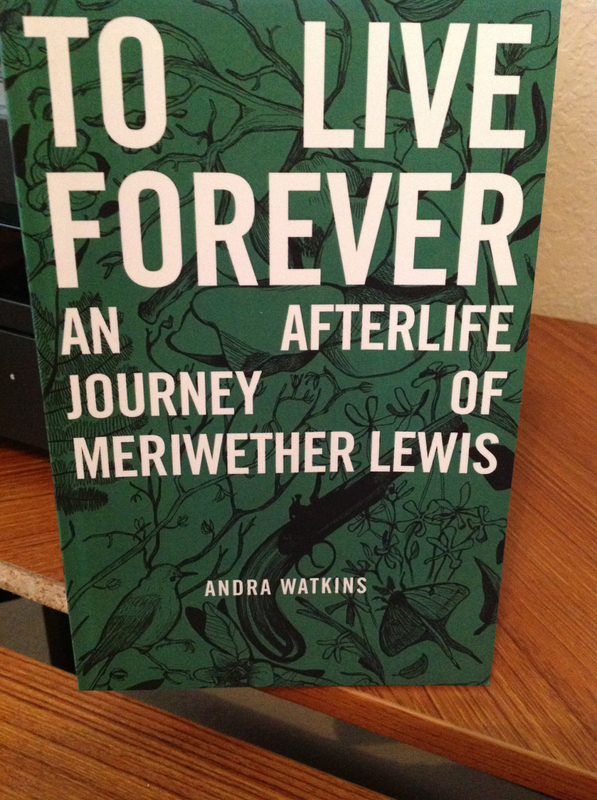 A friend of mine, Andra Watkins, recently walked 444 miles on the Natchez Trace to launch her new book, To Live Forever An Afterlife Journey of Meriwether Lewis. That is right; your eyes are not deceiving you. Andra Watkins walked 444 miles. That equated to 15 miles per day 6 days per week. Not only did she walk 444 miles but she also blogged about the entire journey complete with video blogs each day. You can read more about it here on Andra’s blog. Katy and I went to 433 King street this morning and were part of the Andra Watkins book signing fan club. Andra signed a hard copy of the book for us. I told Andra that she is probably the first author I have actually known in person. I have been reading Andra’s blog for several years now. I rarely miss any of her blog posts and try to comment on them when I have the time. I would encourage you, dear reader, to go check her out. Andra never ceases to amaze me with some of the things that she loves to post on her blog. 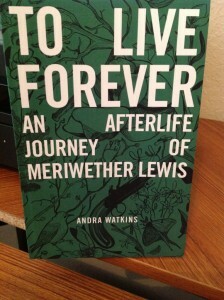 I would encourage you to get a copy of Andra’s book as well. I have managed to work my way through half of the book and I love it. Get a copy while they are hot off the press!